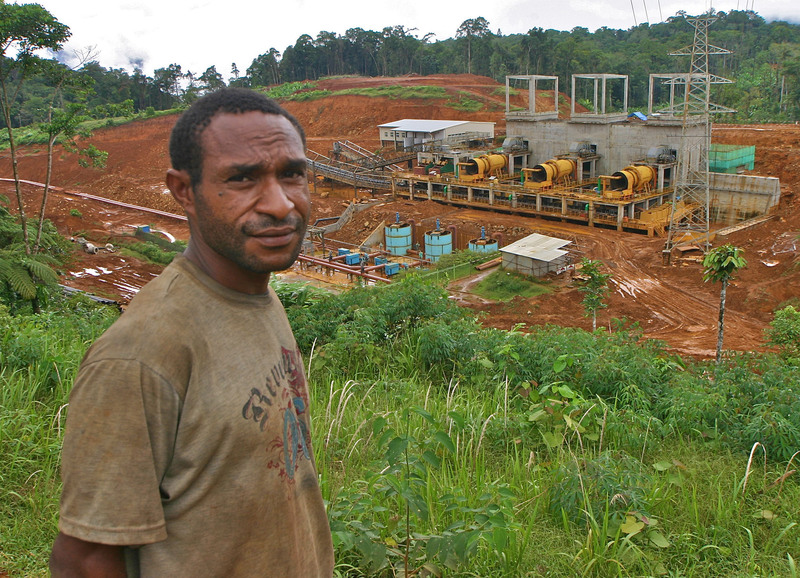 From Papua New Guinea to the tar sands of Alberta, Canada, native people fight the loss of land, water, health and cultural survival to mining and oil industries.In Papua New Guinea, a Chinese-government owned nickel mine has violently relocated villagers to a taboo sacred mountain, built a new pipeline and refinery on contested clan land, and is dumping mining waste into the sea. In Alberta, First Nations people suffer from rare cancers as their traditional hunting grounds are strip-mined to unearth the world’s third-largest oil reserve. Indigenous people tell their own stories-and confront us with the ethical consequences of our culture of consumption. Featuring Winona LaDuke (Anishinaabe), Oren Lyons (Onondaga), Satish Kumar and activist Clayton Thomas-Muller (Cree). Tickets are free but space is limited. Please make a reservation to ensure a seat.